Tags: Al Parinello, Angelina Pivarnick, bon jovi, danielle staub, Dial-A-Star.com, Ed Helms, edison, entertainment tonight, facebook, garden state, gtl, House of the Rising Sun, Jason Segel, Jeff Who Lives At Home, jerry seinfeld, jersey shore, jon bon jovi, Manalapan, Mike Sorrentino, new jersey, new york city, Only in Jersey, oprah winfrey, Oprah's Master Class, OWN, people, real housewives of new jersey, sayreville, SPiN, susan sarandon, table tennis, the situation, tmz, wayne, Who are these people? Happy Hump Day, everyone! Time for another edition of Only in Jersey! Happy Hump Day! Time for another edition of Only in Jersey! Reality television and drama go hand-in-hand, no doubt. 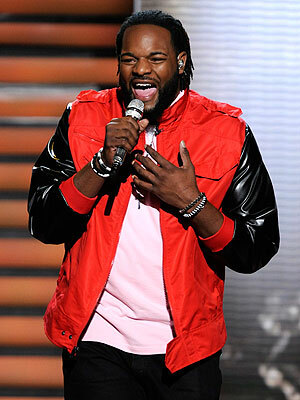 And there’s plenty o’ drama to go around these days on “American Idol.” Remember Jersey contestant Jermaine Jones, the show’s “gentle giant”? People reports that he will be quitting the show during tonight’s telecast. In a tweet last night that has since been deleted, Jermaine wrote, “Awww I will no longer b on the show.” TMZ goes a step further, saying the show’s producers discovered Jermaine has a criminal past that he had lied about. The Pine Hill native reportedly was arrested twice last year, and one of those arrests was violent in nature. On top of that, Jermaine apparently lied to police, giving them fake names each time he was arrested. And there are also outstanding warrants for his arrest. This news comes on the heels of reports that Jermaine’s story of his dad abandoning him as a kid are untrue. (His dad told TMZ that that wasn’t the case at all and that he sees his son regularly.) All of this raised the producers’ suspicions, and they started looking into Jermaine’s background more closely. And here we are. I guess the only question remaining is how much the show will reveal tonight (8 p.m., Fox) and what its explanation will be for Jermaine’s sudden departure. That leaves Kinnelon native Elise Testone the sole Jerseyan contestant left. Hopefully she will be able to impress the judges more than her next-to-last-place finish last week. TGI Thursday! We’re almost there, folks. And it’s time for another edition of Only in Jersey! 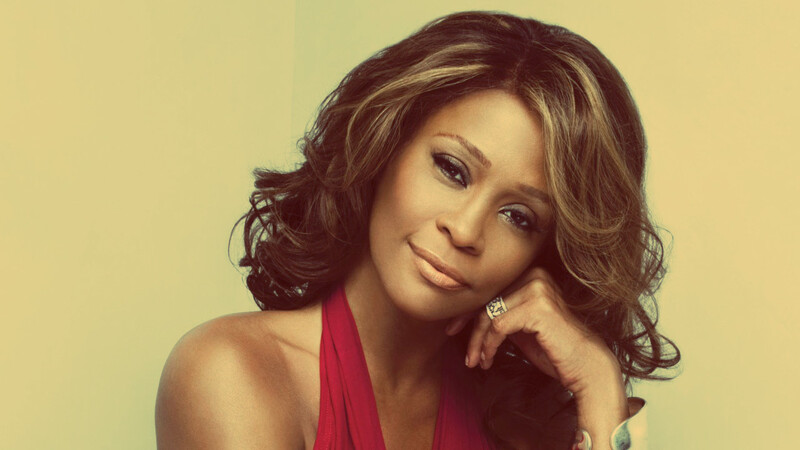 Whitney Houston: Final farewell to be broadcast online. Whitney Houston’s private funeral, which is scheduled for Saturday at Newark’s New Hope Baptist Church, is expected to be a star-studded event. People reports that Whitney’s costar from “The Bodyguard,” Kevin Costner, will speak at the service, and her godmother, Aretha Franklin, and Stevie Wonder will perform. 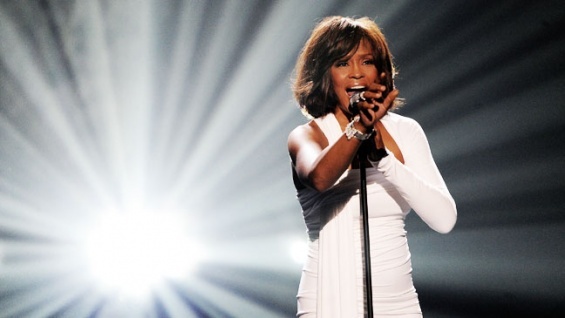 Others anticipated to attend include Whitney’s mentor Clive Davis and Oprah Winfrey, reports TMZ. Newark’s police are already preparing to keep fans and onlookers far, far away: The Star-Ledger says Newark’s finest will lock down streets within six square blocks of the church beginning at 7 a.m. Saturday (the funeral begins at noon). Fans hoping to catch glimpses of those in attendance will have a better chance by staying home, as The Associated Press confirms it will stream the service live online. And New Jersey Gov. Chris Christie is responding to critics who say he should not have ordered the state’s flags fly at half-staff on Saturday in memory of the singer. “I am disturbed by people who believe that because her ultimate demise — and we don’t know what is the cause of her death yet — but because of her history of substance abuse that somehow she’s forfeited the good things that she did in her life,” The Associated Press quotes Christie as saying. “I just reject that on a human level.” Whitney, he added, deserves the honor as a “daughter of New Jersey.” “What I would say to everybody is there but for the grace of God go I,” he said. I couldn’t have put it better myself. Happy Hump Day! It’s time for another edition of Only in Jersey! Despite speculation to the contrary, Whitney Houston’s family has no plans to hold a public memorial for the late singer, who died February 11 in Los Angeles, California. Whitney will be remembered during an invitation-only funeral service beginning at noon on Saturday, February 18, at her childhood church, New Hope Baptist, in Newark. There is, however, talk that the singer will be buried in Westfield’s Fairview Cemetery. TMZ reports Whitney will be laid to rest beside her father, John Russell Houston Jr., who died in 2003, because that was what she wanted. Newark, meanwhile, is preparing for a crush of fans and onlookers during Saturday’s celebrity-filled, somber ceremony. “Obviously Whitney Houston was one of the greatest performers of our time, and certainly we expect a huge presence of other performers, actors and we’re preparing for all that,” the city’s police director, Samuel DeMaio, told The Star-Ledger. And New Jersey Gov. Chris Christie ordered that state flags be lowered to half-staff on Saturday in Whitney’s memory. Welcome to the premiere edition of Only in Jersey! What’s that? It’s a quick, concise rundown of breaking New Jersey-related entertainment news, brought to you by moi, a lifelong Jersey girl. If it’s filming in Jersey, takes place in Jersey, or is about celebs from Jersey, I will cover it.